Hello, and welcome to episode #18 of the Where Else to Go podcast. Whether you’re looking to travel around the block or around the world, we’re here to give you some inspiration to begin researching where to go. . . and where else to go. My guest today is Marysia Maciocha, an ex-lawyer from Poland, who describes herself as a crazy Polish girl traveling around the globe. 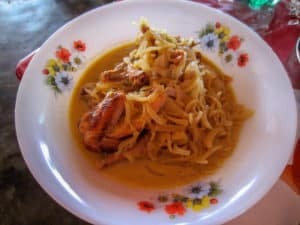 She travels most of the time, with intermittent breaks for family events, and remains enthusiastic about the constant change of landscape, religion, mentalities, languages, and kitchens. 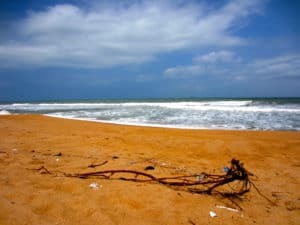 Marysia and I talk about travel to Benin, a country in west Africa. 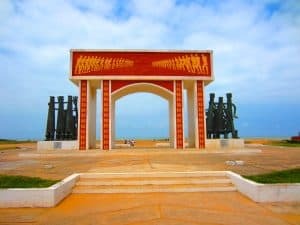 Most tourism centers around Cotonou, the governmental seat, and even though French is the official language, Marysia says it is possible to get around relying only on English. 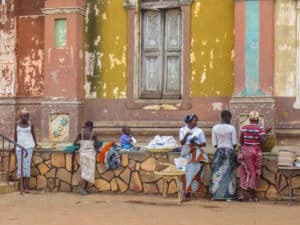 Of course, she speaks six languages so it’s easy for her to say that, but if you’re willing to make a bit of effort with the language, you’ll find Benin is an underrated destination full of interesting culture and history. 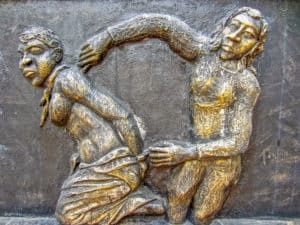 Our conversation ranged from hotels and food to voodoo practices and the slave trade. 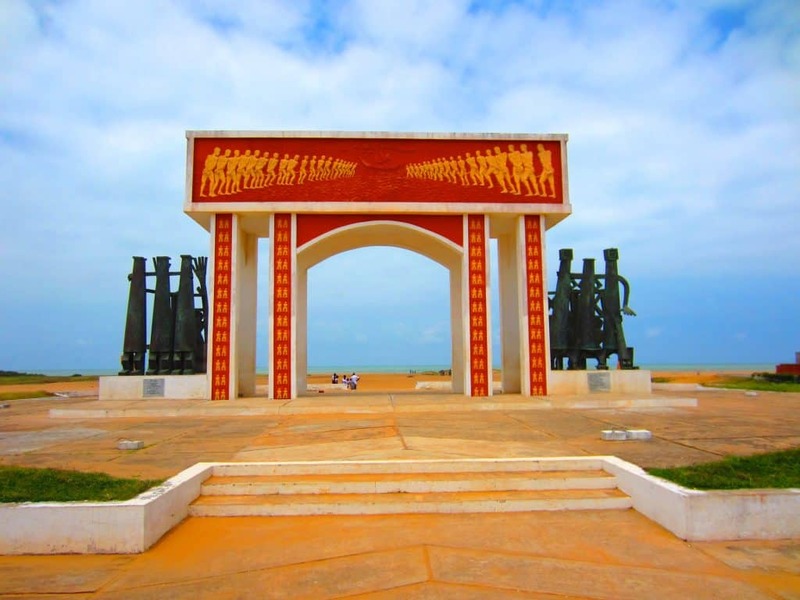 Benin is full of things that you won’t find just anywhere. Take a listen. 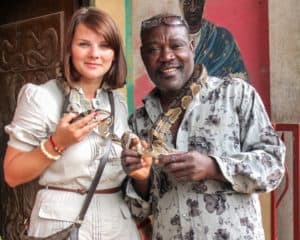 You can find Marysia’s stories about her travels on her blog, My Travel Affairs, and stories specifically about traveling in Benin here. You can also connect with her on Twitter, Facebook, Pinterest, Google+, and Instagram. Thanks for listening! Remember, you can also find the podcast on iTunes, and while you’re there, please take a minute and leave us a rating and review. See you next week when we’ll be talking about Where Else to Go. . . San Pedro de Atacama.